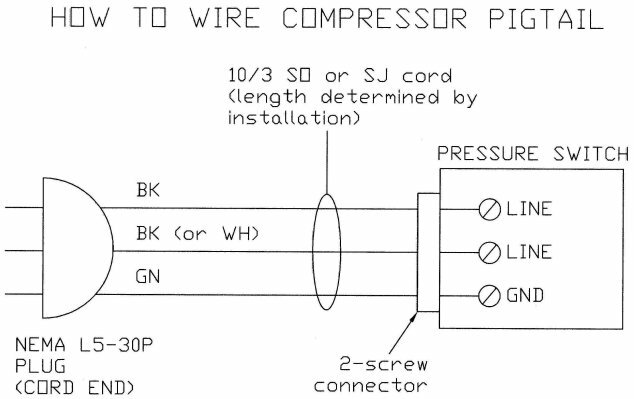 when you start looking into wiring a compressor or other small electrical project selective shopping can save you cash, Its very common to find fairly short sections of wire coiled up, on the rack, near the larger spools, and for sale at 1/2 price or less at home depot from the left over spools of wire. 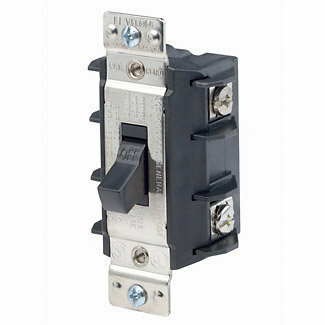 if you know your unlikely to need more than a 20-to-30 foot piece on any one run, this can be a way to significantly reduce cost, or wiring in a new outlet for a new tool, thru selective shopping. you might be amazed at the times Ive purchased 20-50 foot long left over sections of 8ga or 10 ga stranded wire that I,M likely to use. 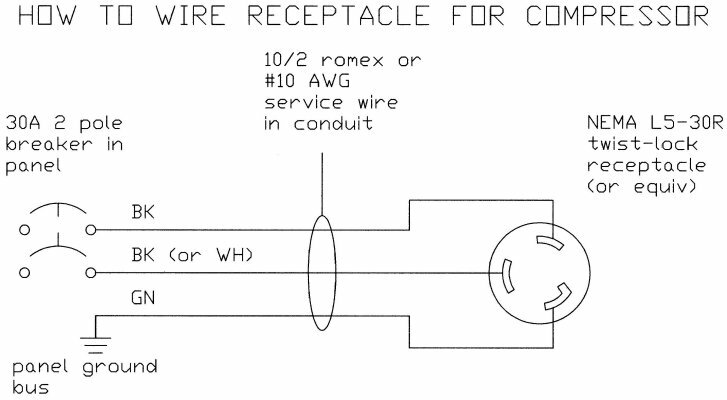 for less than 1/3rd the listed cost per foot by simply ASKING FOR a DISCOUNT on short sections of wire I see coiled up as scrap,or left over wire.